I found this picture so hopefully it helps give you and idea of the tint. It used to have a Simrek drive shower but I see it is gone. Maybe it cracked and broke? They did on my 32 and I replaced them with Eddie marine. It also had a bimini. Did the windshield provide much protection when seated? I prefer to be out of the wind, was actually looking at that boat on CL, but this thread says the windshield doesn't offer much protection? I'll clarify my comment on not noticing much difference between a fairing 288 and a windshield 288. I don't believe I sat while running either boat. I always stand when running (this was at LOTO). I also don't think I sat my feet down in the lower part of the footwell and leaned back to get out of the wind. So at 5'11" standing on the cockpit floor, I didn't notice any additional protection from the windshield. Hope this helps. Both the windshield and windscreen provide some relief from the wind if you are sitting. The wind is deflected up from both, so it is just a matter of the position of your head above the level of the windscreen or windshield. The benefit of the windshield is transparency to see through it, so theoretically you could get your eyes below to top rim. The downside is your vision is somewhat impaired compared to no glass or framing. - How did the 288 MCOB run with the 496HO? Low to mid 60's? 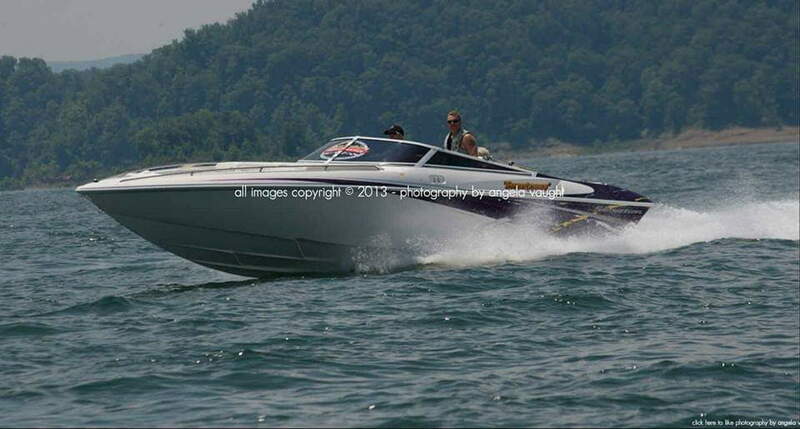 - How did the 288 MCOB handle the weekend chop at LOTO? Appreciate any feedback...I've been looking, but its almost impossible to get as ride in one out here on the west coast. - How did the 288 MCOB handle the weekend chop at LOTO? OK, but realize on holiday and big event weekends you will get in some rough wash machine stuff that you need to just use common sense in running.